The European Commission’s 2017 report on Serbia rightfully states that negative trends are restricting media freedoms in the country, but an additional emphasis on the depth of the problem in this field is needed, in particular the inadequacy of the legal framework and problems in the implementation of legislation, says the Alternative Report. The Alternative Report says that EU monitoring of the progress of media freedoms under Chapter 23 and its ‘Freedom of Expression and Media’ section has proved to be insufficient as issues of public procurements, state aid, advertising and other areas effectively affecting media freedoms are not covered in it. It points to not only stagnation but also “obvious deterioration of the situation with media freedoms which are very much under threat”. 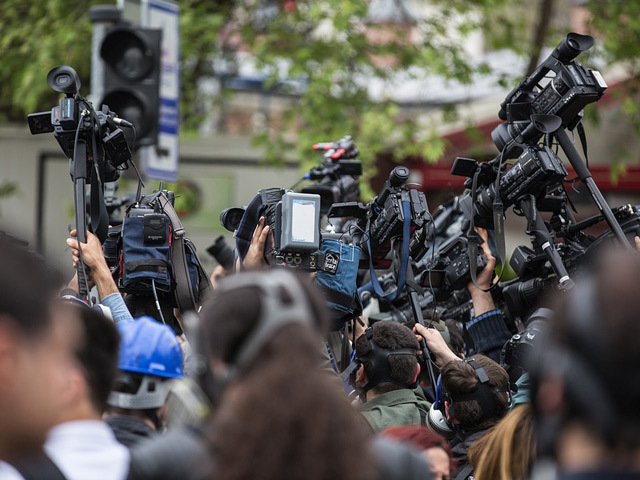 Pressure and attacks on journalists and media outlets, control of media by way of financial pressure, and the dysfunctional state of the independent institutions which are supposed to enforce the laws in these fields are the principal causes of threats to media freedoms, the Alternative Report adds. The report provides a range of recommendations both for indicators to be taken into account in future EU reports and for the Serbian authorities in charge of establishing the conditions for freedom of expression and the media in the country. The Alternative Report was compiled by Civic Initiatives, Balkan Investigating Reporting Network – BIRN Serbia, the Independent Journalists’ Association of Serbia, PG Network, Educational Centre and Transparency Serbia.